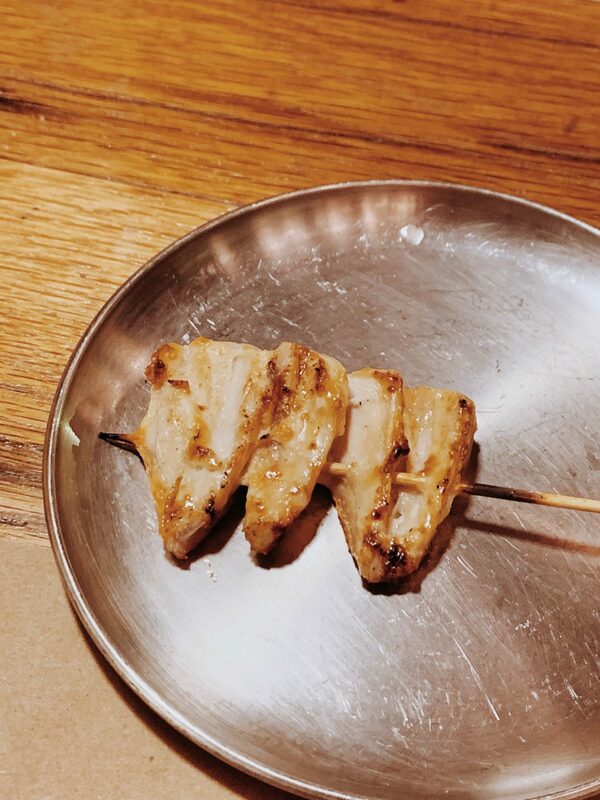 The other night we stopped by nonono, is a Japanese izakaya located in NoMad. This restaurant is a part of the same hospitality group that created Her Name is Han and Izakaya Mew, two other amazing restaurants that I’ve visited. This was our first time here, but we could tell that the service and aesthetics are really similar to other restaurants from their group. We added ourselves to the waitlist using the Yelp app while it took us 20 minutes to walk there. By the time we arrived, we only had to wait another 20 minutes before we got seated, which was nice we didn’t have to wait so long. We each got a drink, the daikon cocktail and the Hitachino Yuzu. When you bring the daikon cocktail up to drink, you are almost overwhelmed with the smell of radish. But since it has a pretty light flavor, it went really well with the yuzu and plum wine. As for the beer, I’ve always been a huge fan of Hitachino and I personally love their white ale. This was the first time I’ve ever seen their yuzu beer on a menu and it was really good. 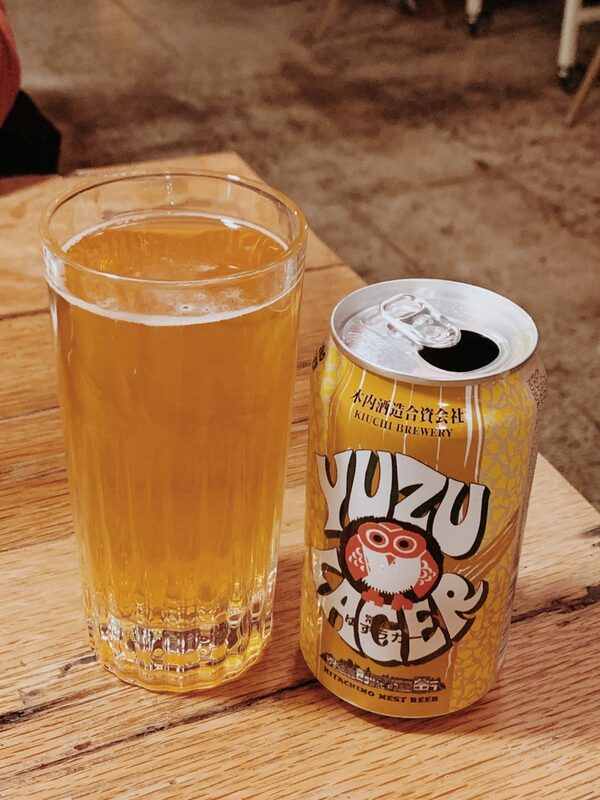 A beer with the taste of yuzu, but not so much that you forget you’re drinking a beer. 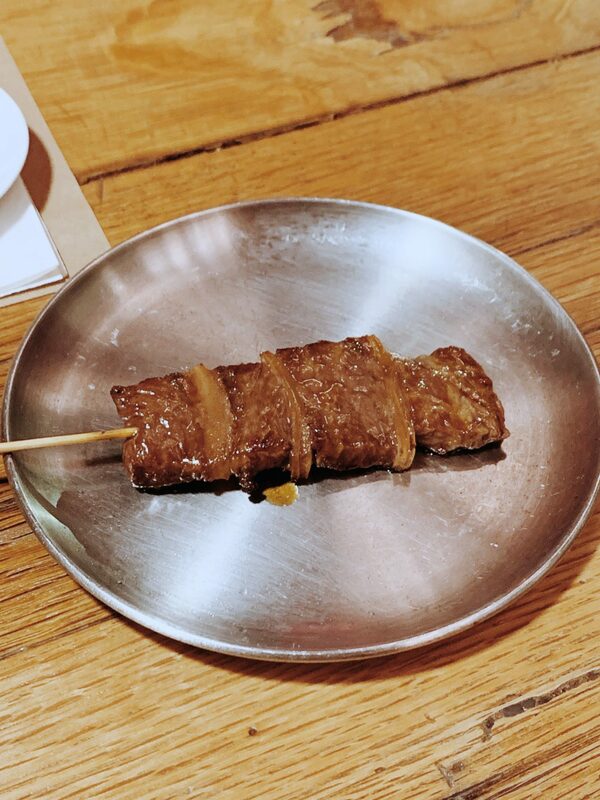 We ordered three of their skewers, the short rib with onions, the back cartilage, and the tamago bacon. The short rip melts in your mouth and you get some sweetness from the onions. I personally love the crunchy texture of cartilage, so I have nothing but good things to say about the back cartilage. Lastly, the tamago bacon was packed with flavor and it smelled like it was sprinkled with truffle salt. 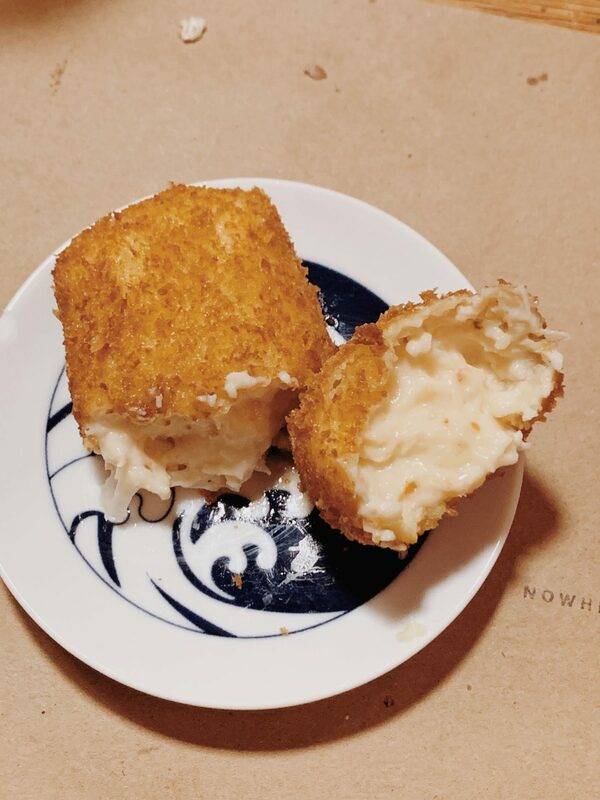 I have never been fortunate enough to have a fresh croquette, so I was really excited to try these, even if the filling might not be so common. 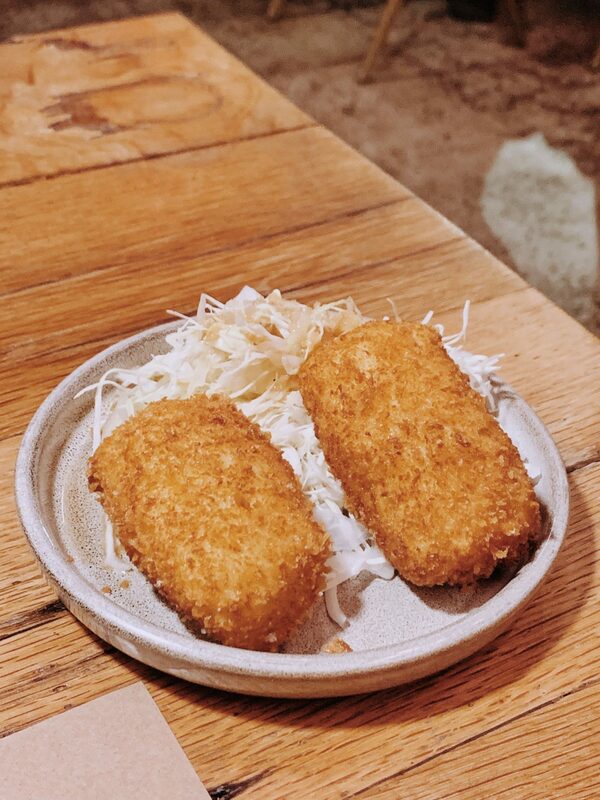 These croquettes were so delicious, they were crispy on the outside and the inside was oozing with a crab flavored cream. 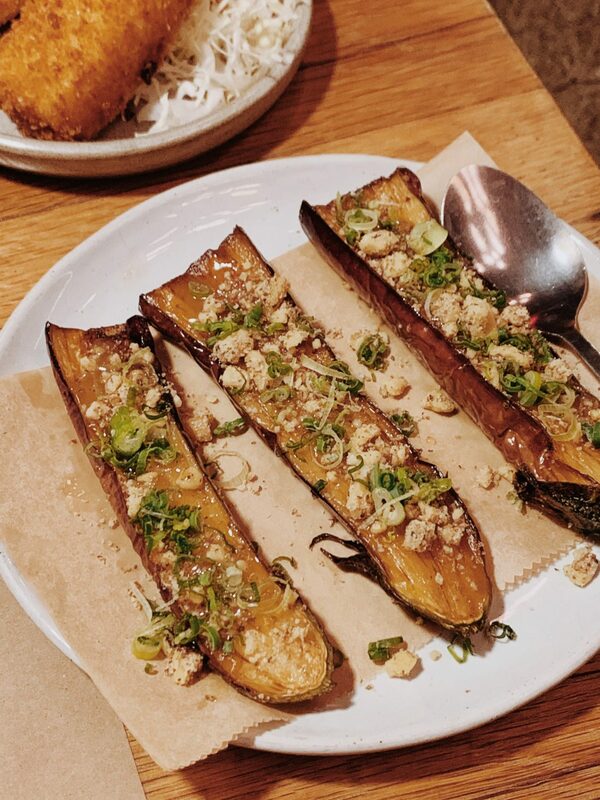 The eggplants were deep-fried and glazed with miso, nuts, and scallions. I really loved the almost creamy texture of the eggplant and how the miso brought out some sweetness. The nuts gave a really nice texture and the green onions added some sharpness to the dish. I used to not like eggplant that much, but with dishes like these, I’m a huge fan of eggplant now. This was a pretty interesting dish! The squid is stuffed with seasoned sushi rice. The squid itself was marinated with a lot of flavor and had a chewy texture. The rice is seasoned and had a more fluffy, mushy texture. Those two combined and the sharpness of the green onion was so good, my mind was blown by how good it was. 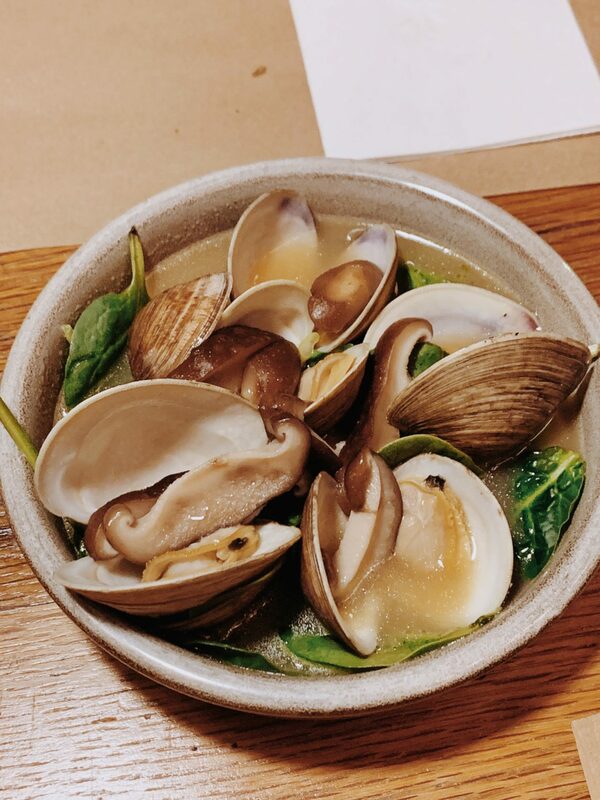 The last dish to arrive was the hamaguri clams. It’s a good dish, but compared to the flavor explosion in the other dishes we had before, this one was more mild in taste. 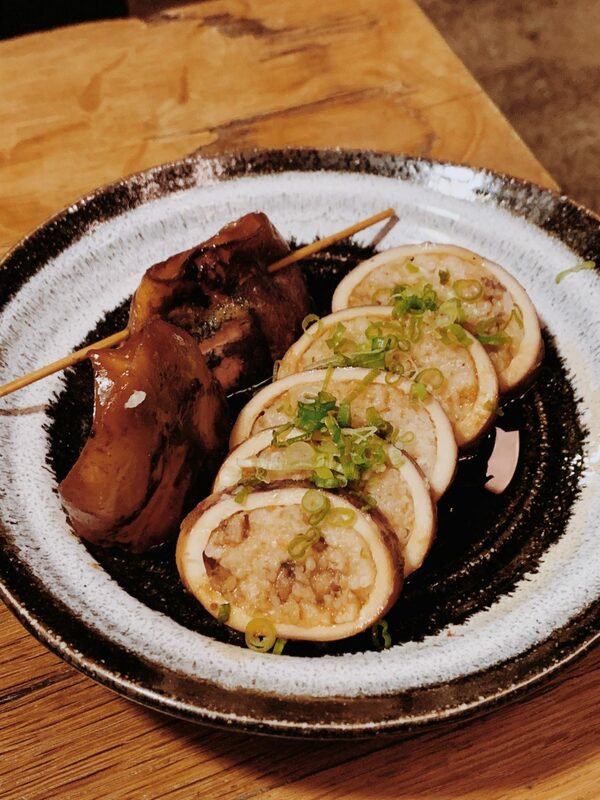 The mushrooms had a lot of umami, but I probably wouldn’t order this again in my next visit because there are so many other options to choose from. We ended the night with a yuzu sorbet! The sorbet was tart from the yuzu and it really rich creamy aftertaste. A great way to end the meal. Everything looks and sounds delicious! It looks like a great place to eat at. 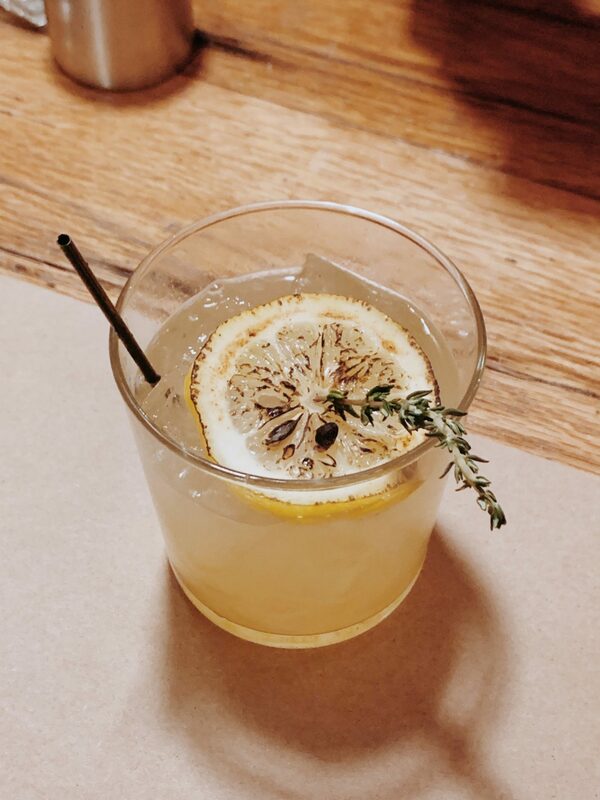 These photos of all of the food makes my mouth just water! I would love to eat here! Drooling over those croquettes. Love all that cheesy goodness and the eggplant look amazing too. Need to put this on my list the new time we are in NYC. Thank you for sharing. 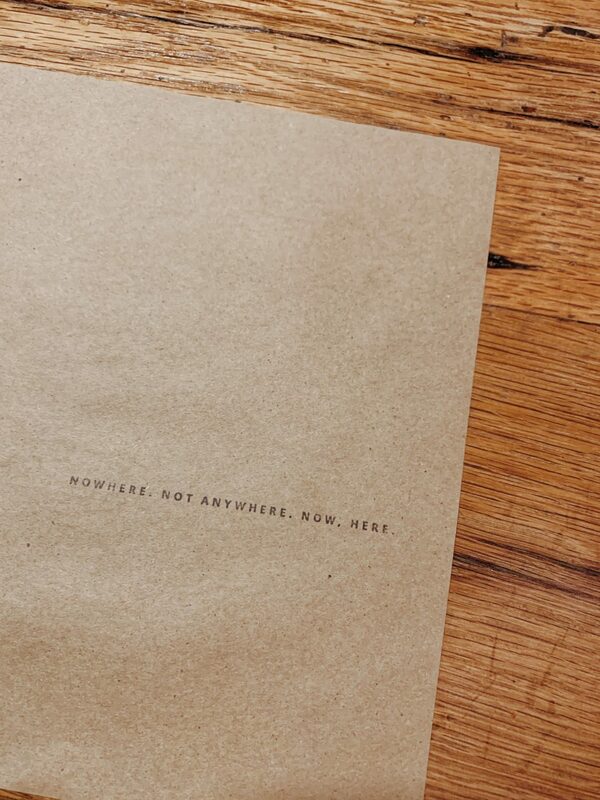 What an amazing place…and the tag line really is good!! We will be in NYC later this year. We will have to check it out. To answer your question about Sézane – I find their quality varies a little but it’s generally pretty good. Thanks Rowena! I think one of my coworkers knows someone from Sezane and they might organize a shopping event at work after hours, so I’ll finally be able to try their clothes then! I’m half Japanese and Japanese food is something I can consume all day cause I can never get tired of it. The food here looks soooo delicious… I’m just drooling over the photos!! I want to come here. Drooling over the pictures of the food! Also absolutely love how the restaurant looks, I would love to eat there! Looks amazing and what a perfect finish to your meal! This looks so delicious! Have a great week. The ika meshi looks sooo good!! I love how meticulously prepared and plated everything is. I feel like it adds to the overall experience too! What a great place. The food looks absolutely delicious. wow incredibly yummy plus the design of the place is great! i’d definitely go! Okay- SO hungry now! Everything looks amazing! Oh my goodness, this looks so freakin’ delicious! 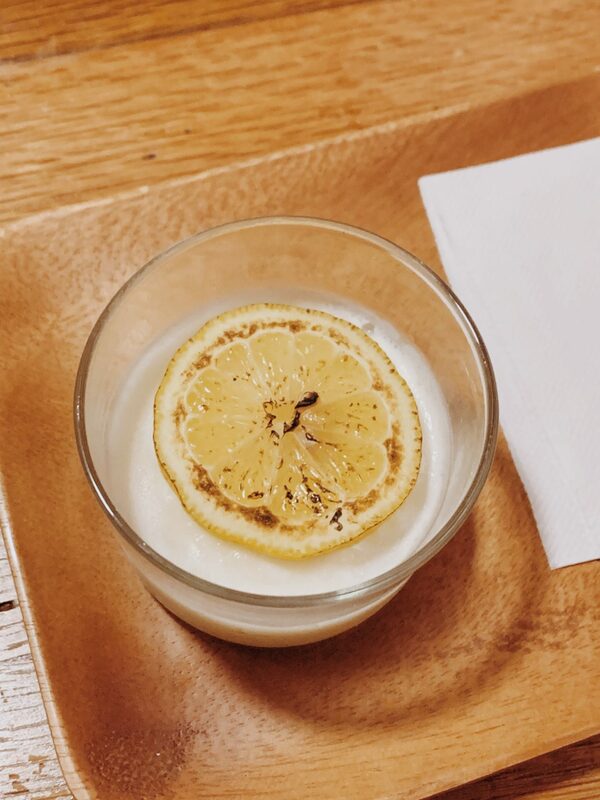 I love Yuzu, so yummy. And your pictures are so gorgeous! I love how you documented this! This place looks amazing! Your photography is beautiful. You made simple pictures look amazing! 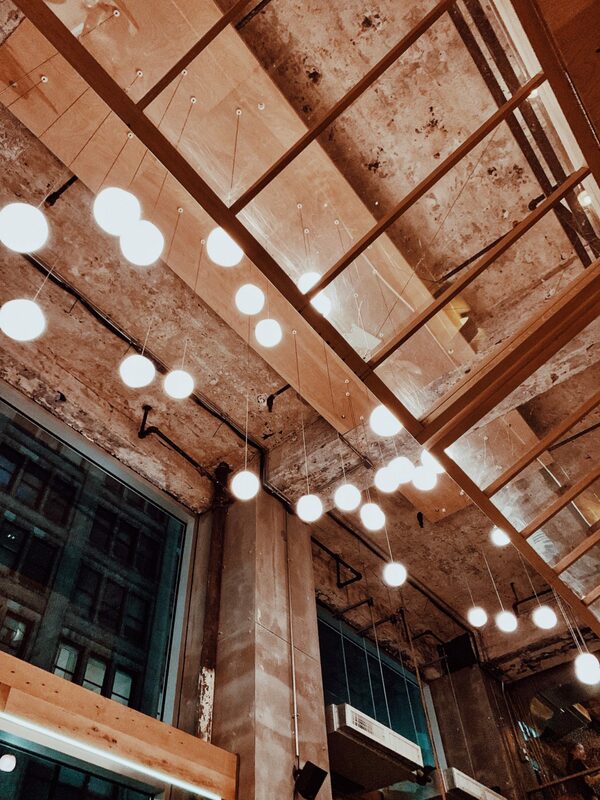 I love the ceiling and food looks very interesting! Nonono looks like a neat restaurant! I like the interior decor of the place. 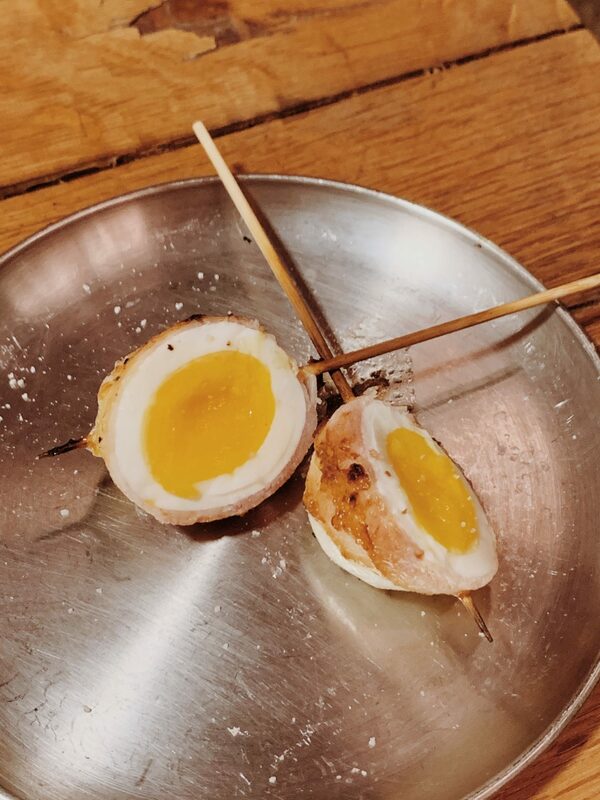 The skewers look super delicious – and look at those croquettes!!! Glad you enjoyed your time out there :). Food looks very delicious! I would like to try it! Also I like interior of restaurant! Everything looks and sounds so delicious! This is definitely food I would love to try – especially that yummy eggplant dish!! This place looks nice and the food. wow this restaurant sounds soo good! The food looks delicious. What a lovely post! Your photos are so adorable dear, and what a beautiful place! Wow, everything looks amazing! I would love to try the yuzu sorbet! Beautiful photography!